SPECS: 8.5° and 10° with Ping Alta CB, Ping Tour, and various aftermarket shafts, including Mitsubishi Kuro Kage Silver Dual-Core TiNI 60, Project X HZRDUS Yellow 75 and Aldila X-Torsion Copper. RECOMMENDATION: Targets low- to mid-handicappers looking for the exceptional forgiveness of the standard G400 but with lower spin rates and higher ball speeds. KEY TECHNOLOGIES: Forged T9S+ face for more flex and speed; high-density back weight for a deep CG, high MOI and impressive forgiveness on off-center hits; Dragonfly Technology for a thinner crown and additional weight savings; turbulators and Vortec Technology for improved aerodynamics and less drag. The LST is built with all the same impressive technologies as the standard G400, but with a rear weight (and CG location) that's more forward, leading to lower spin rates and higher ball speed for players who fit that profile. While the farther-forward CG is great for higher-spinning players, it doesn't significantly affect the forgiveness of the club to the point where mid- and high-handicap players can't use it comfortably. 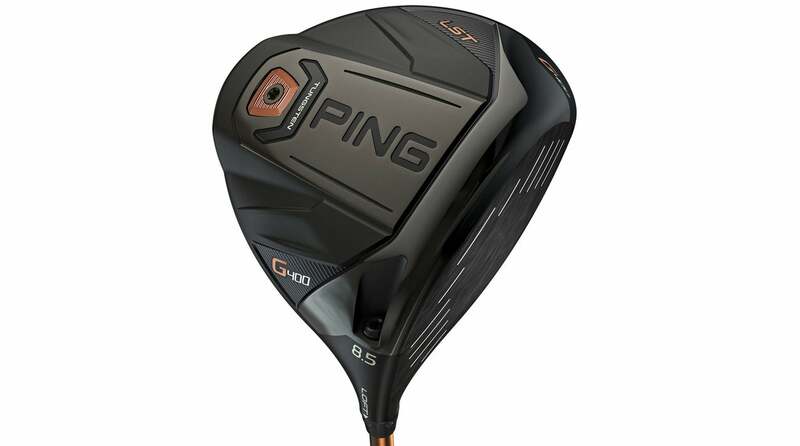 "Very stable, straight-hitting driver for better players. Offers nice mix of accuracy and spin control with great pop."